The New Voters Project is the largest non-partisan, on the ground, youth mobilization effort in the country. Helped to register over 14,000 voters at Rutgers in elections since 2010. 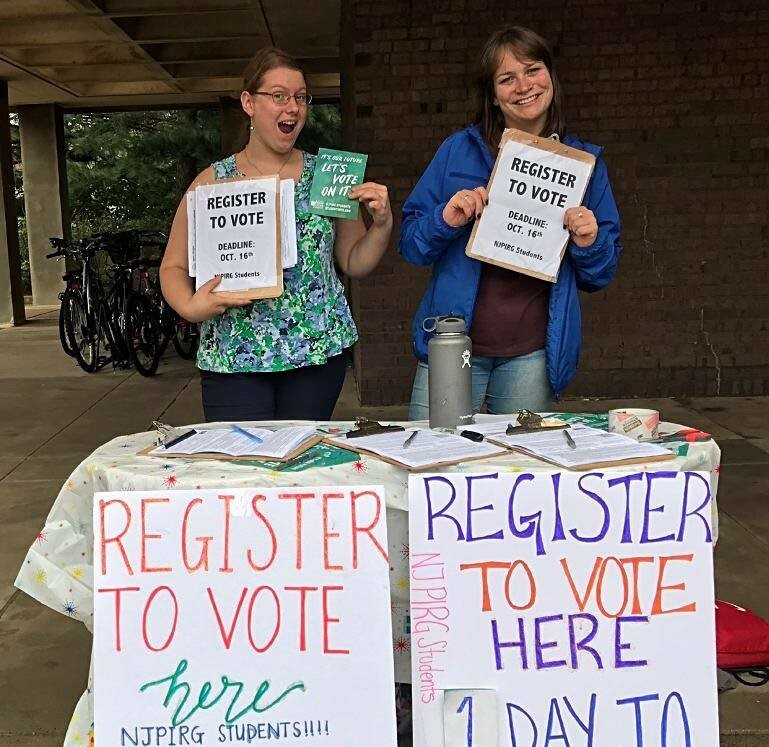 Made over 30,000 contacts reminding students to vote – notified thousands of students of polling location changes in the wake of Hurricane Sandy. Everyone knows that textbooks costs are out of control—the average student spends $900 per year! We’re promoting cost-saving solutions on campus while also tackling publishers’ stranglehold on the market to change prices for good. 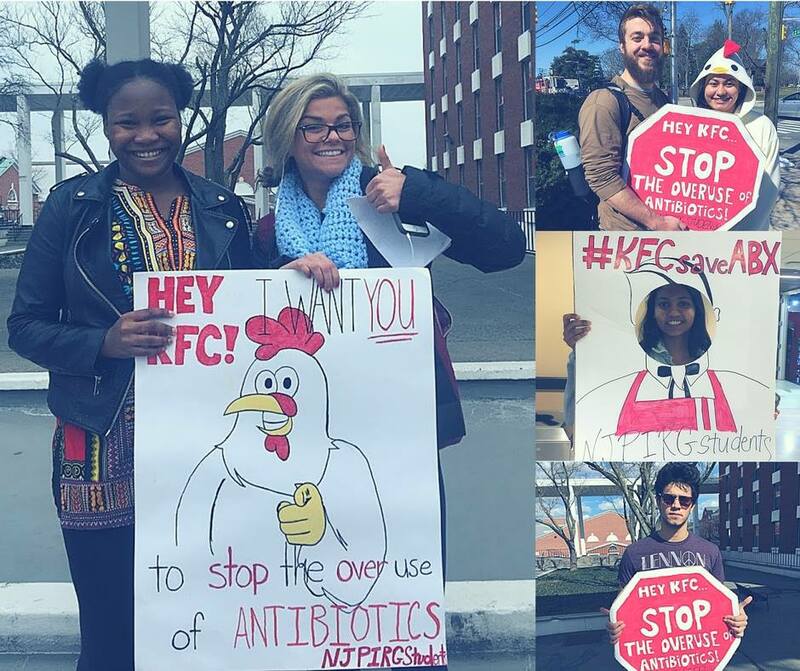 We’re educating students, faculty and bookstores and raising awareness through research and media attention. 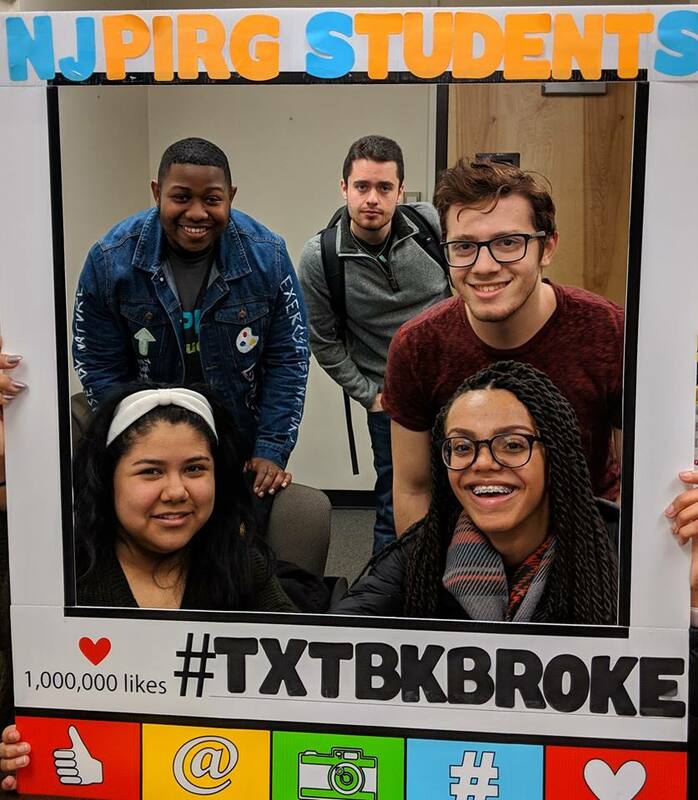 The Rutgers New Brunswick, Newark, and Camden campuses were 3 of 40 campus stops on the national Textbook Rebellion Tour to raise awareness about the high cost of textbooks and affordable solutions. The tour collected 10,000 petition signatures and was featured in 100 news stories. Seven New Jersey congressmen signed on to co-sponsor a bill to overturn Citizens United! With a statewide coalition, we got city and town councils in 15 municipalities to go on record against unlimited corporate spending in our elections. 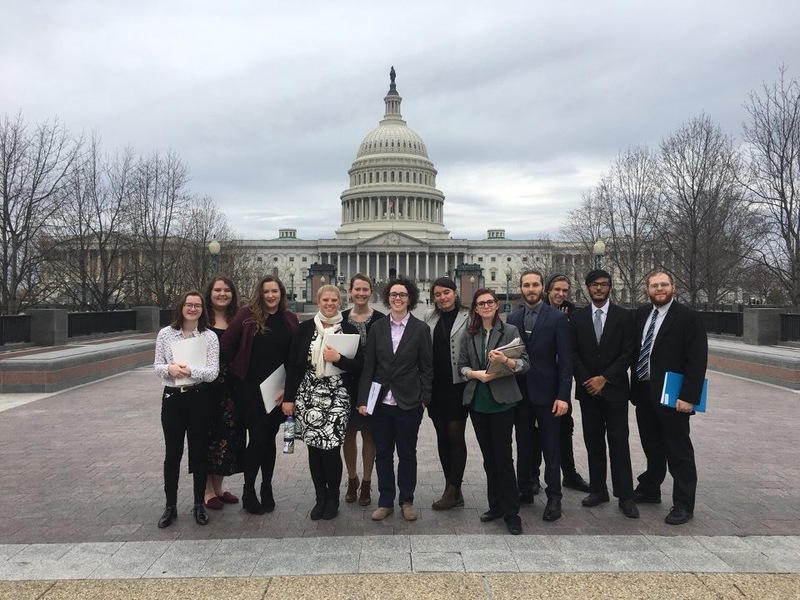 We collected over 1,500 petitions and got North Brunswick, Essex County, the City of Newark, Highland Park, and Princeton to take a stand against the 2010 Supreme Court decision in Citizens United v. FEC. Released numerous reports documenting the influence of corporate money in our elections. Reduced the burden of student loan debt by capping students’ monthly loan payments and stopping aggressive cuts to Pell grants, the federal financial aid program that serves more than 9 million students. 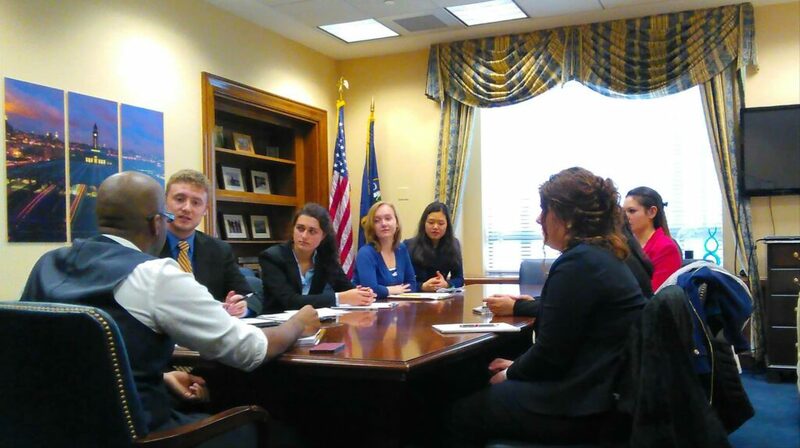 Stopped Stafford student loan interest rates from doubling from by delivering 130,000 letters to Congress.